Program Timeline: March 1 to 31, 2019. $250 Accessory credit on all TRX500FA6 and TRX500FA7 models. 2018 TRX420FA6J: $1000 rebate with low weekly payments starting from $38. 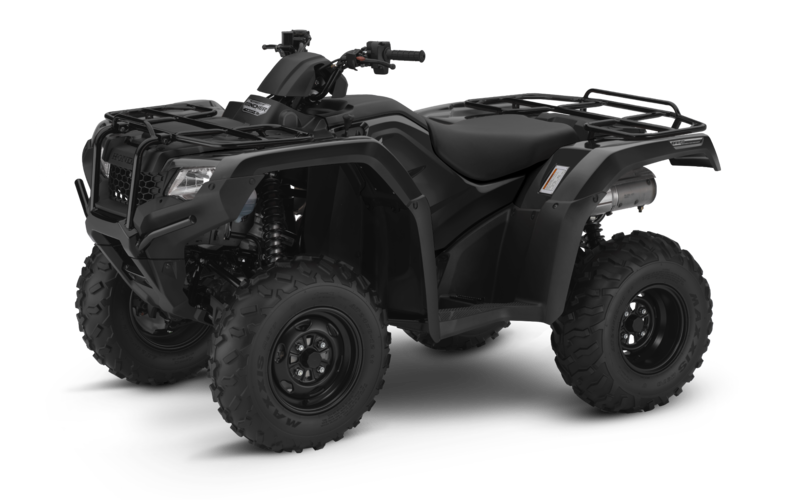 2019 TRX500FM1K: $500 rebate with low weekly payments starting from $36. 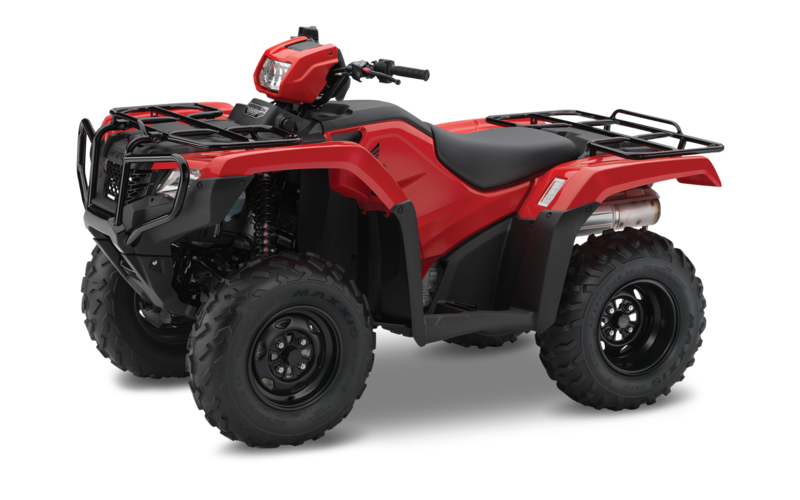 2019 TRX500FM6K: $500 rebate with low weekly payments starting from $42. 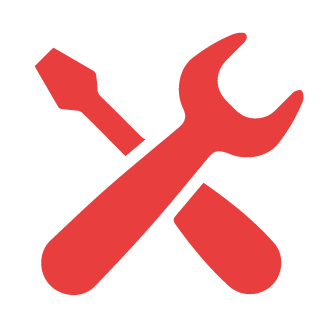 2) 1% HFS loyalty rate reduction. 3) CDN military discount - $200 per ATV/SXS. 4) Commercial discounts – including the TRX500FE2K at $7,999! 5) Dealer trade program offering $150. Also, remember these key points! 1) Honda dominates the 400-599cc in Canada with over 40% market share and is the #1 selling brand in this segment! 2) The TRX500 is the #1 selling ATV in Canada! $10,799* Less Rebate $500, Interest Rates Starting at 1.9% OAC. $11,299*, Less Rebates of $500, Interest Rates Starting at 2.9%.